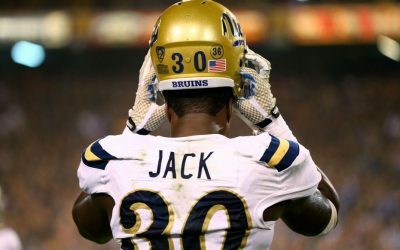 NFC East Roundup: Jack To Cowboys? 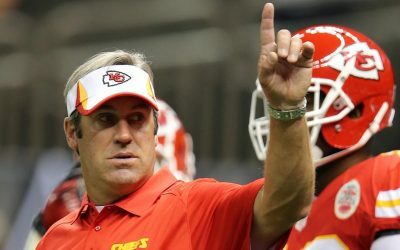 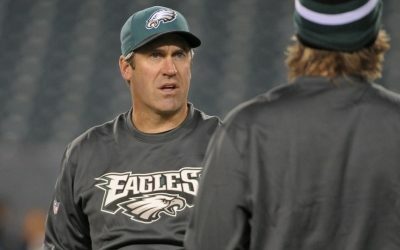 With Doug Pederson officially hired, we’ll update this thread as news of his assistant coaches trickles in. 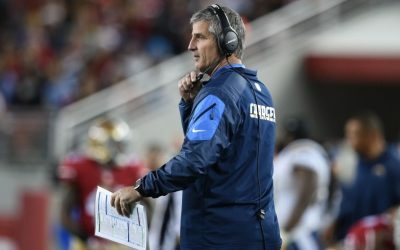 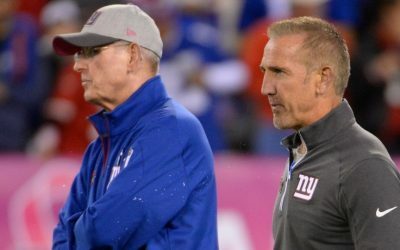 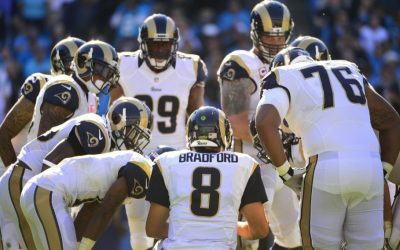 Is Pederson Targeting Reich, Spagnuolo? 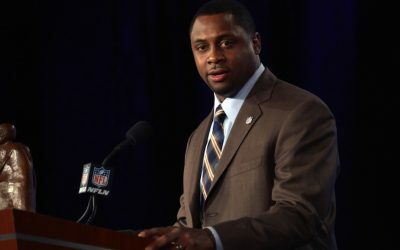 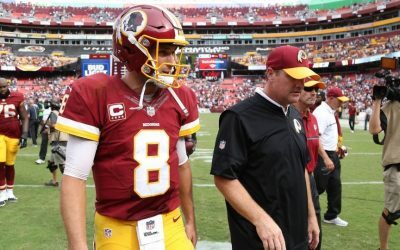 NFC East Roundup: Would Washington Trade Down? 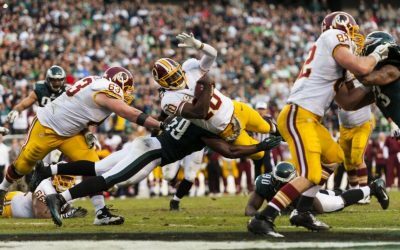 Here’s our weekly look at what’s happening around the NFC East.